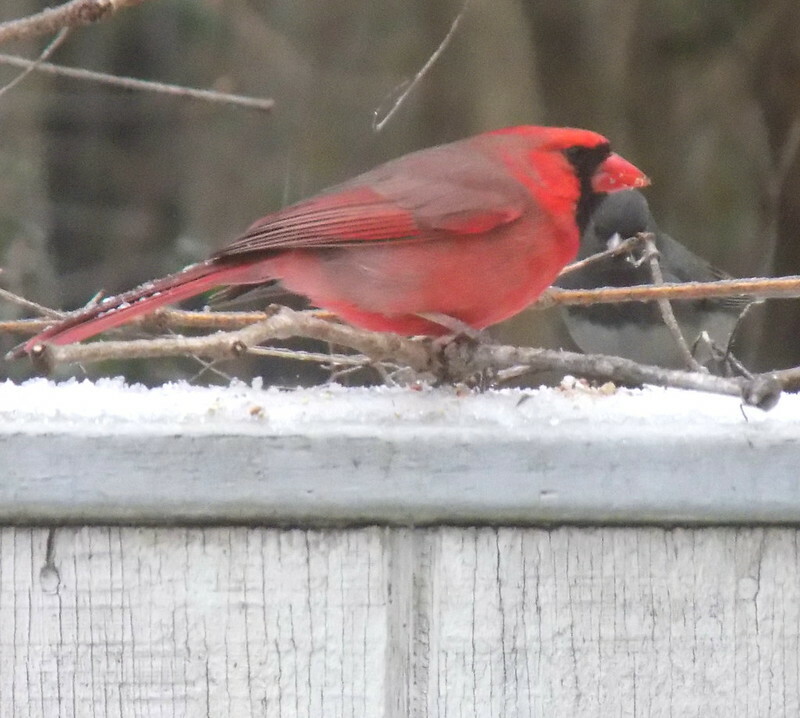 The flashy male cardinal dwarfs the little junco but they seem to be eating together rather companionably. The female cardinal and sparrow are also dinner companions. I supplied fresh bath water this morning and there was a lot of debating before jumping in. 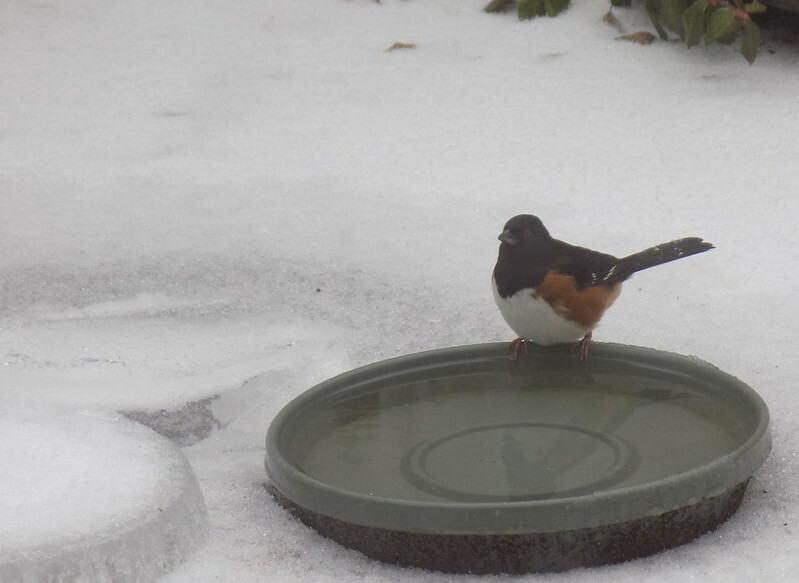 I always think male rufous-sided towhees look like they are wearing dinner jackets. 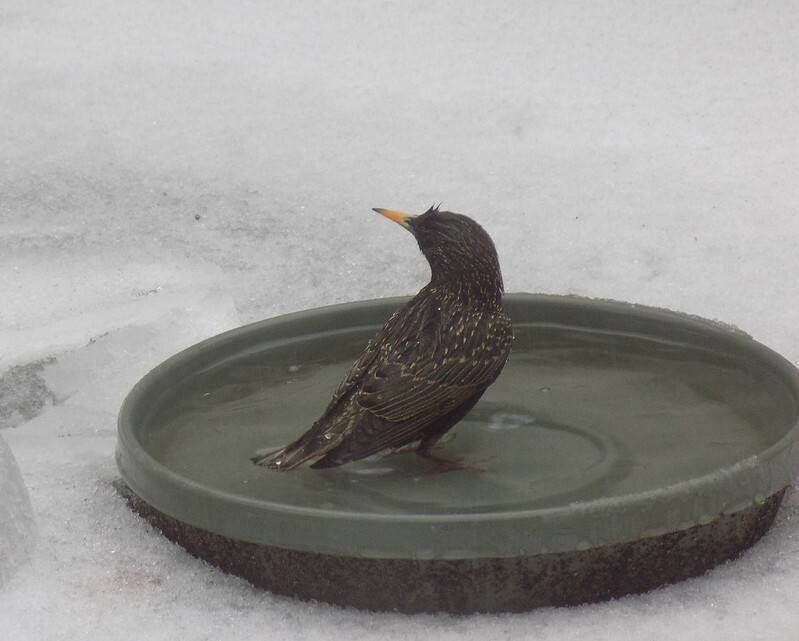 The starling was the first bathing beauty brave enough to jump in. The shots above were all taken today, Friday 1-22-16. The shot below was taken this Monday. 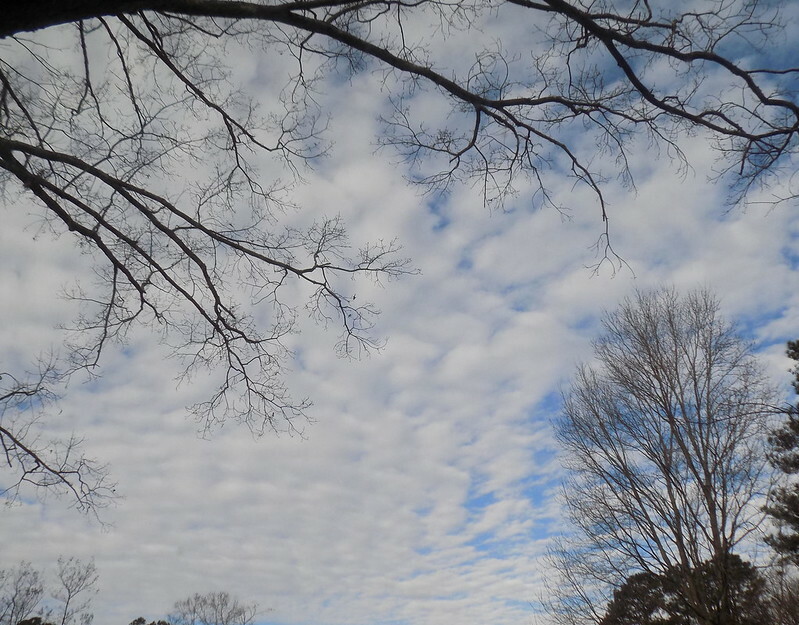 The last shot was taken yesterday before winter weather moved in. I'm not so sure I'd want to take a bath in that kind of weather (unless it was a really great hot tub). 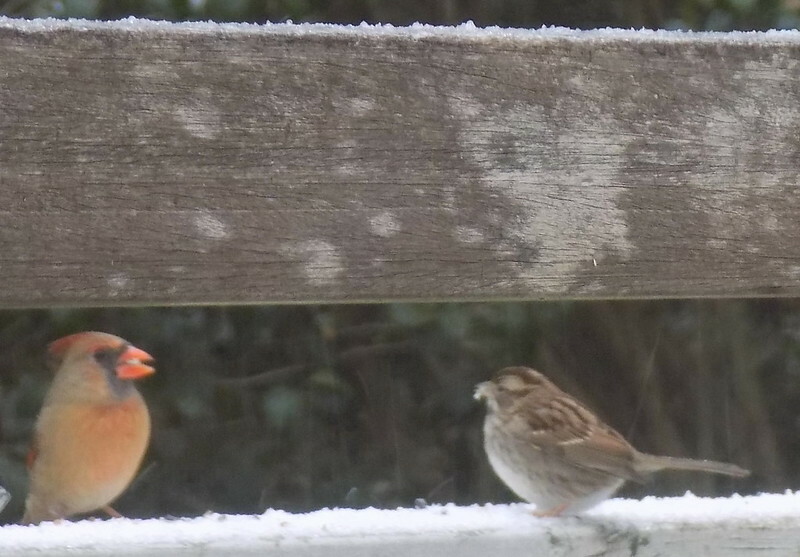 Love the birds -- that first shot of the cardinal and the little junco is really sweet! It makes me happy to see your posts pop up on my Feedly! How nice that the birds come all through the winter months. 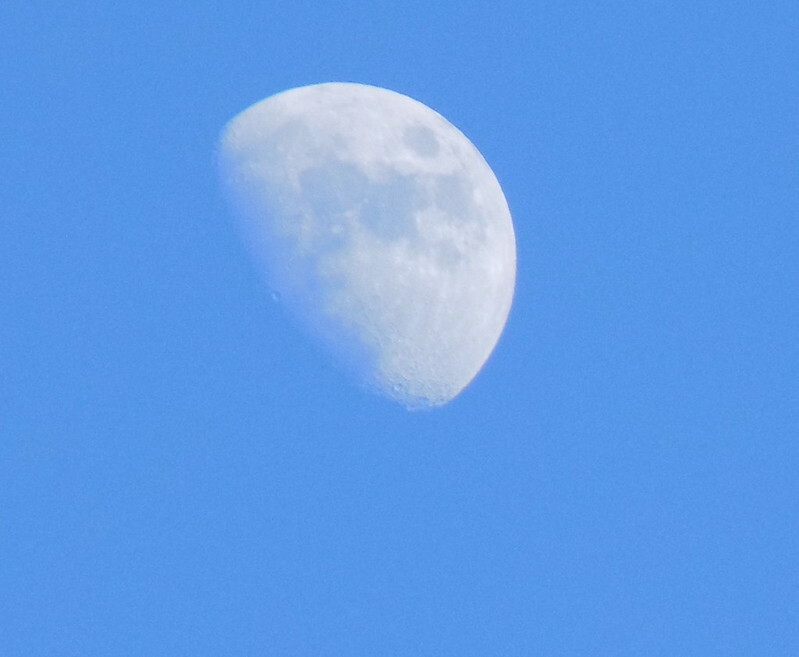 I love your bathing beauty photos, your moon and pretty sky. Snow is falling and hubby is getting ready to start shoveling to try and keep the depth down. This is unusual for us to have so much snow. 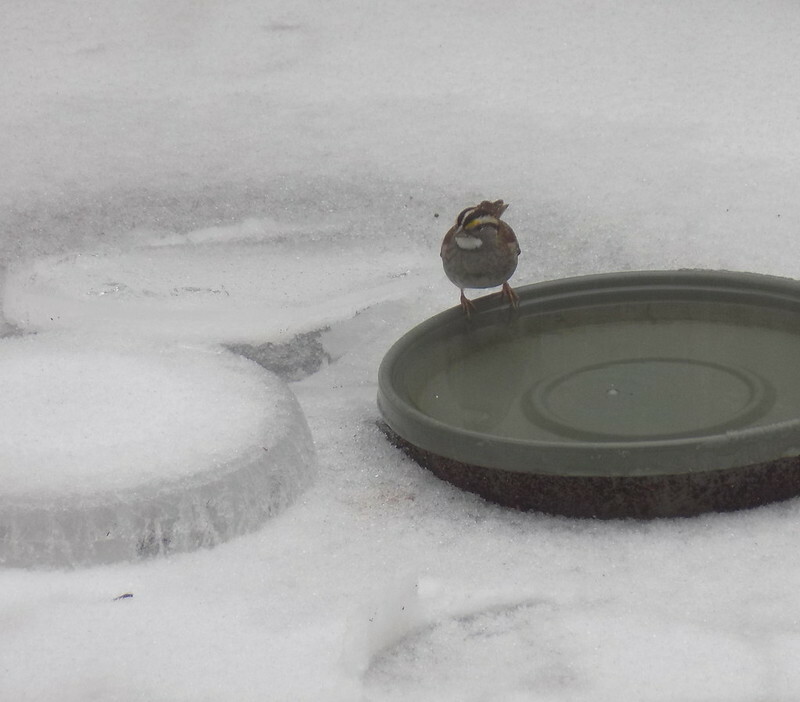 How nice to see so many different birds in snow. Great series. I'm seeing quite a bit of snow in your pictures. Make sure to keep warm! !